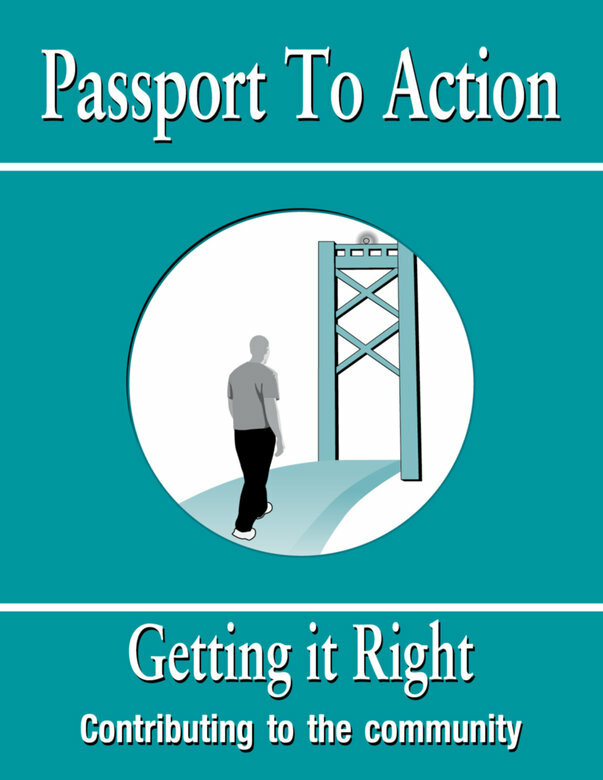 Passport to Action is a supplemental piece to the Getting it Right Program. 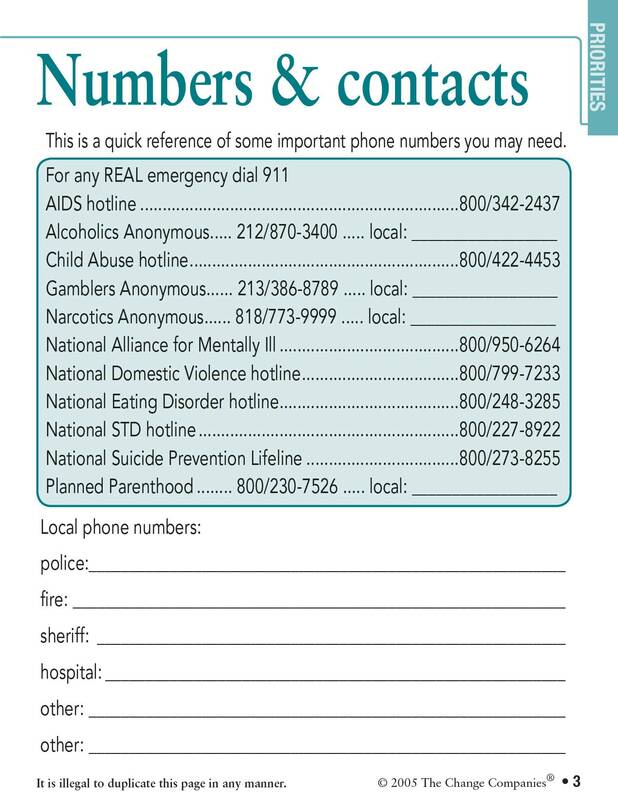 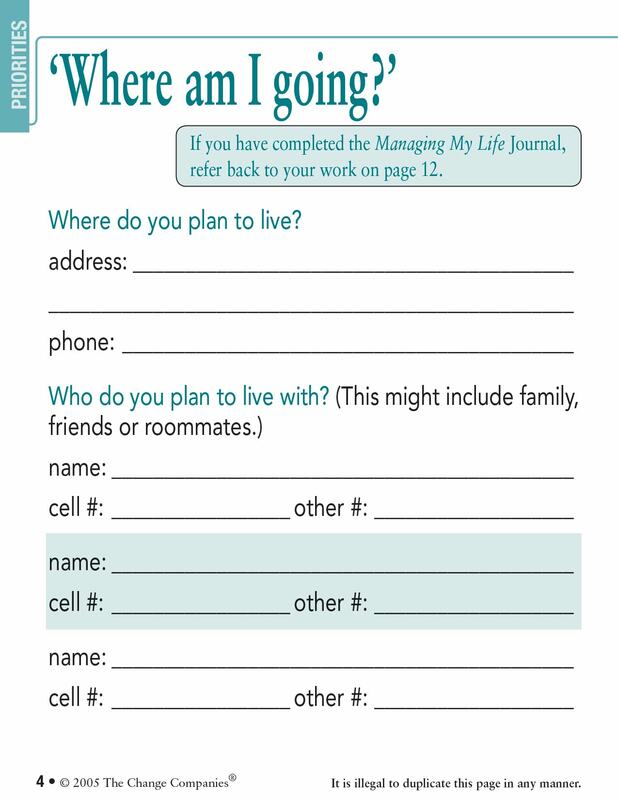 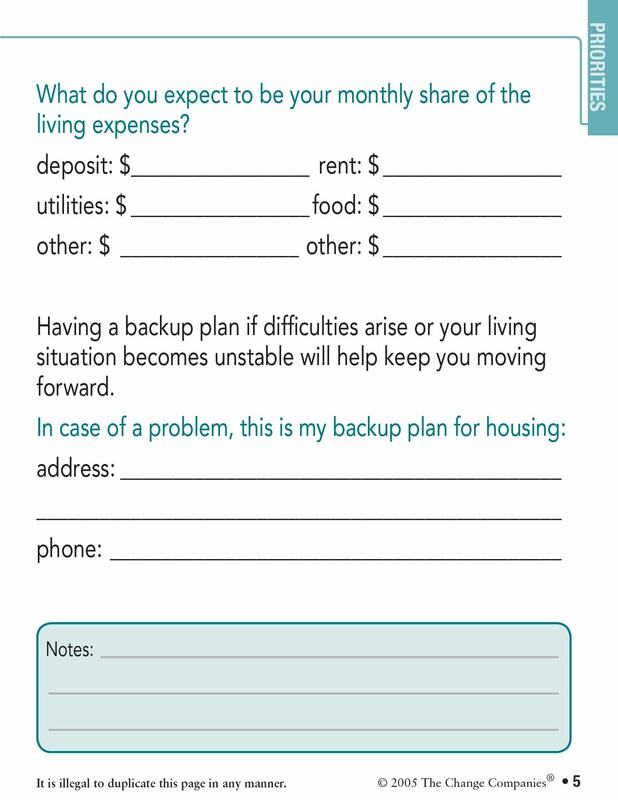 This pocketsize resource supports participants' ongoing efforts to make positive life changes. 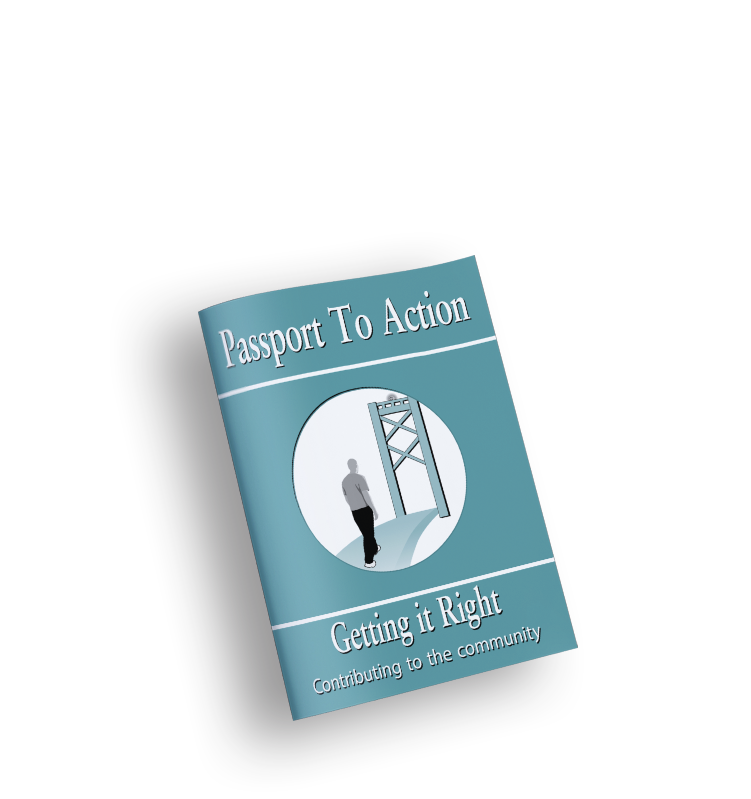 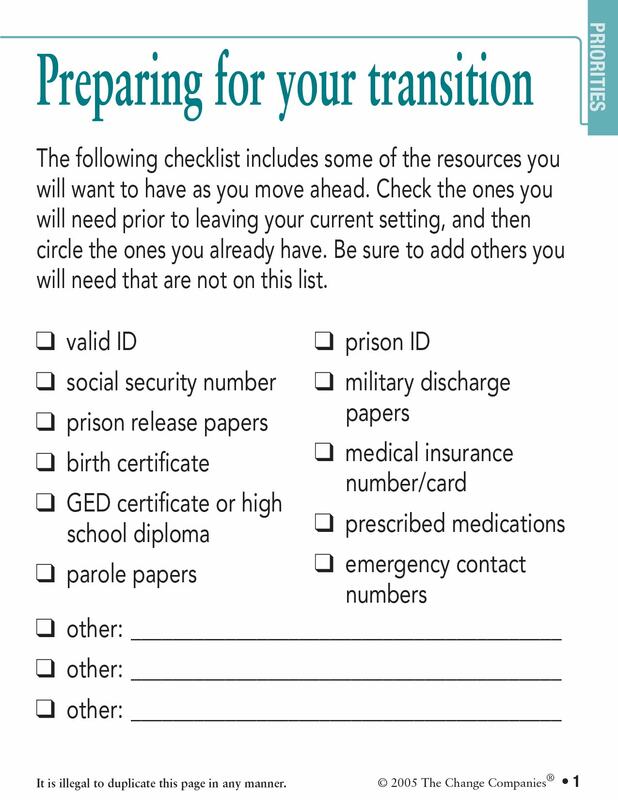 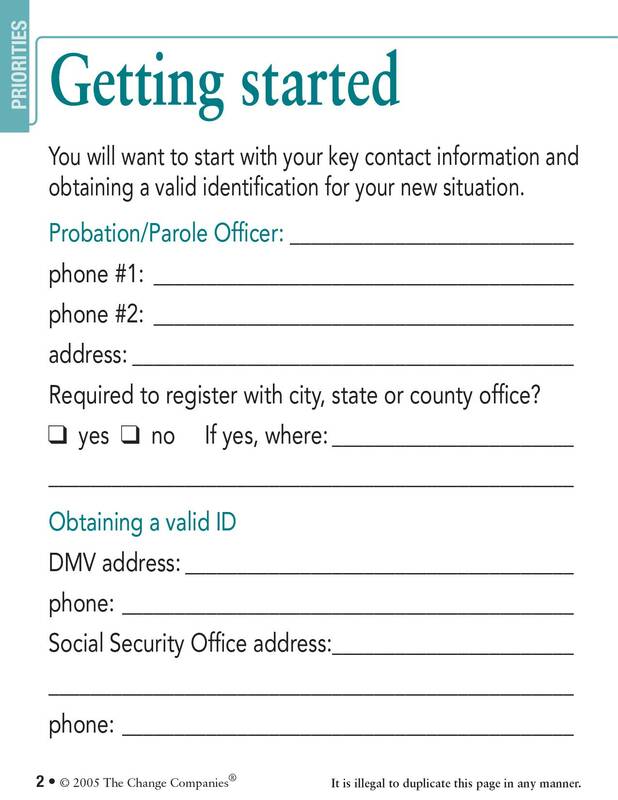 Passport to Action helps participants prepare for their transition to the community and includes sections on setting priorities, legal issues, employment, budget, health care and family.